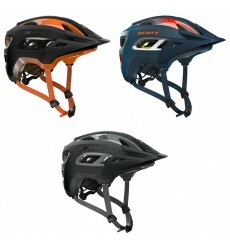 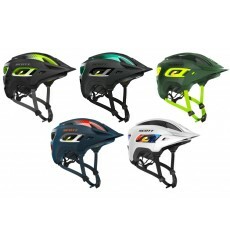 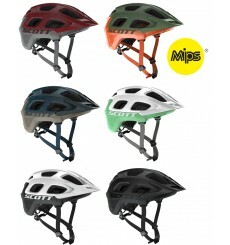 The SCOTT Stego MTB helmet, born from a passion for style and innovation, built with a focus on safety and functionality. 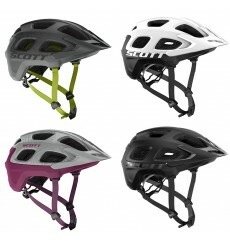 The new 2018 SCOTT Stego MTB helmet, born from a passion for style and innovation, built with a focus on safety and functionality. 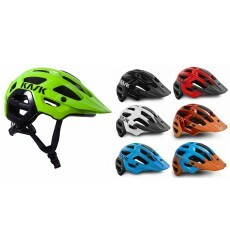 The KASK Rex helmet provides complete protection and comfort for aggressive trail riding, enduro, XC racing, and casual off-road riding.